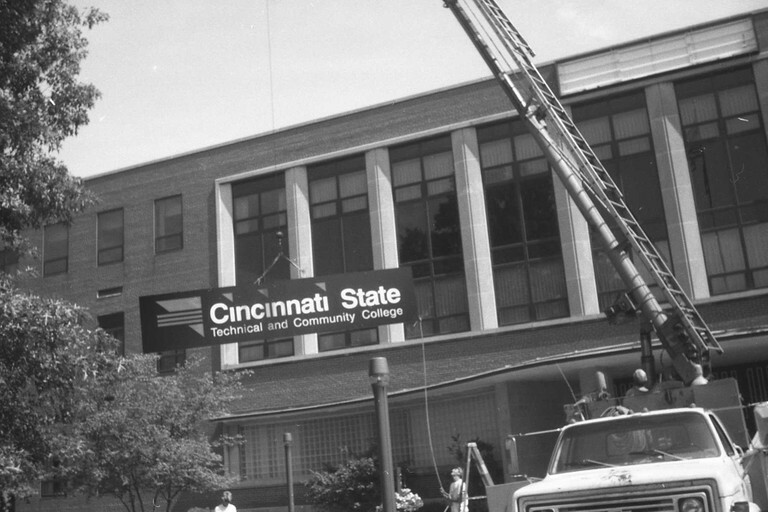 1969 - The college was chartered by the State of Ohio as Cincinnati Technical Institute. Initial enrollment was 651 students, and at the time the college shared a building with Courter Technical high School (the former Central High School). 1969 - Clifford R. House is named first president of the college at the same meeting in which the college was chartered. 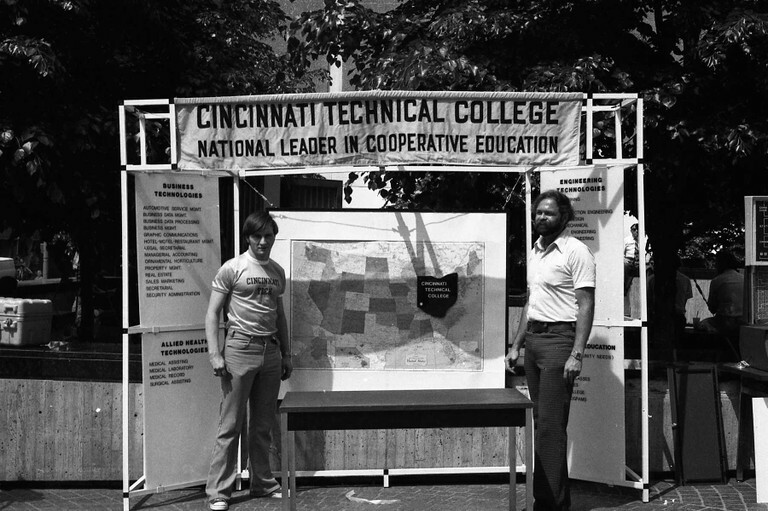 1970 – Cincinnati Technical Institute purchased the Courter Tech High School property from the Cincinnati Board of Education for $8.4 million. The phase-out of high school operations lasted until 1974. 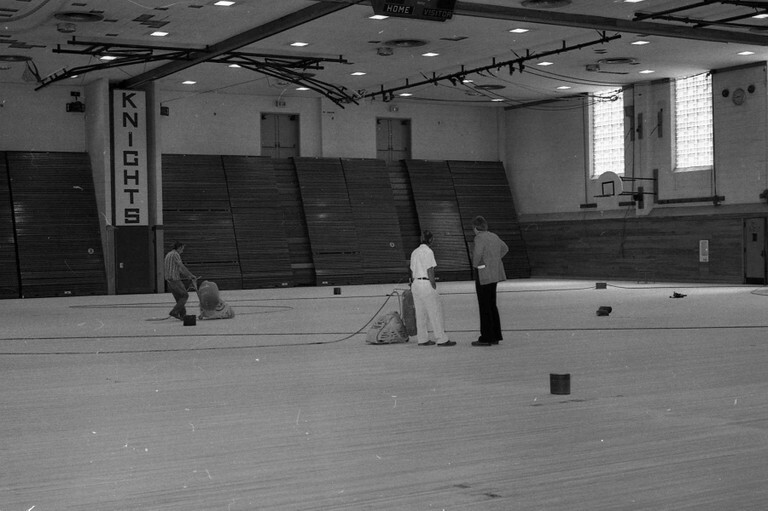 Pictured is the gymnasium with the Courter Tech Knights logo pre-renovation. 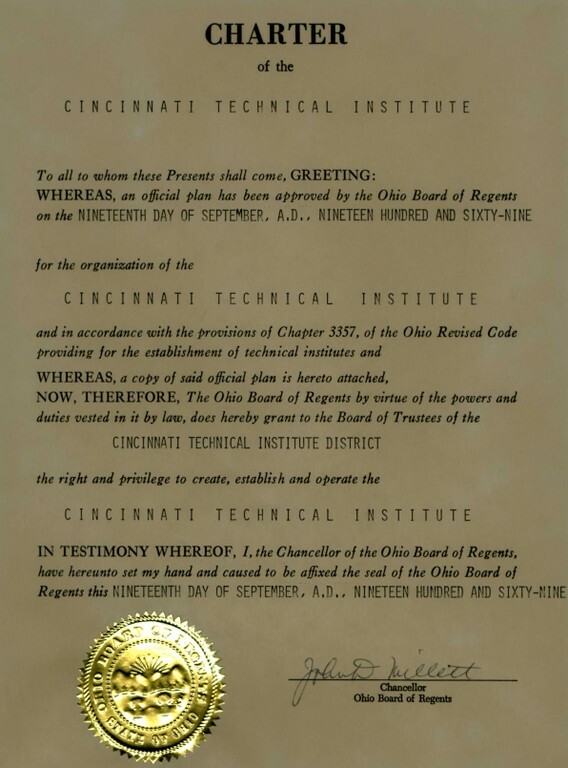 1972 – An Ohio Senate bill recognized the collegiate nature of Cincinnati Technical Institute, and its name was changed accordingly. 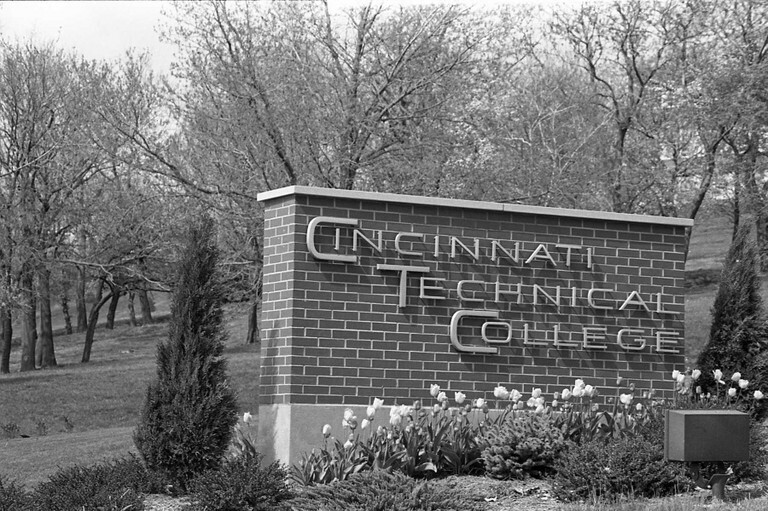 It was briefly announced to be Cincinnati State Technical College, until the Board of Trustees made Cincinnati Technical College (CTC) the official name. 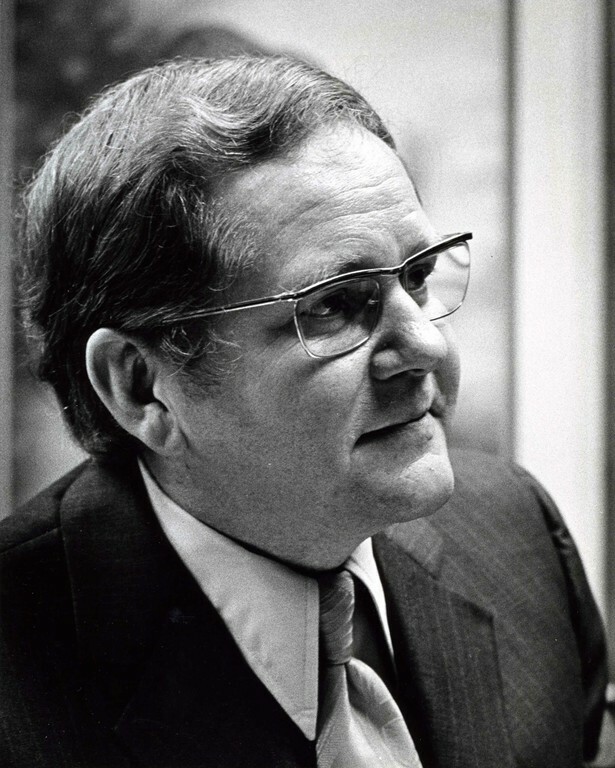 1976 – Frederick Schlimm succeeds Clifford House as president, and over the next decade the college grows steadily. During Schlimm’s tenure (1976-89), enrollment increased from 2,000 to more than 4,000 students, and the number of programs expanded from 35 to 45. 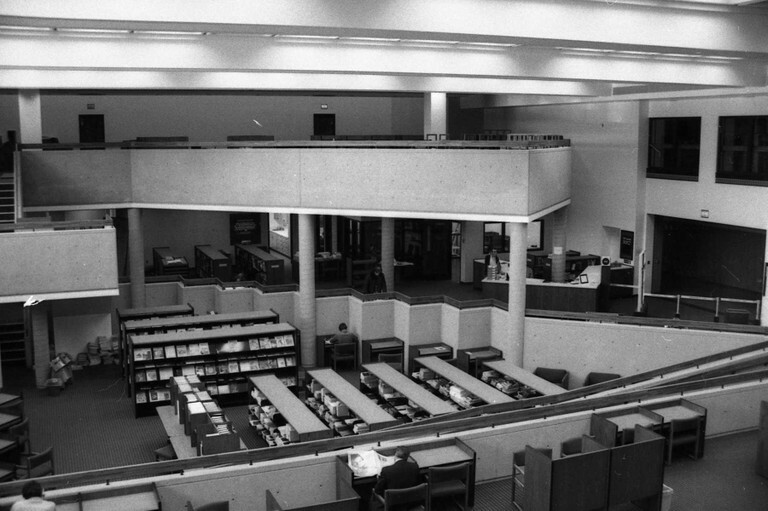 1978 – The Courter Tech auditorium was renovated to make way for the college’s new library, the Learning Resource Center (LRC), which was opened in 1978. 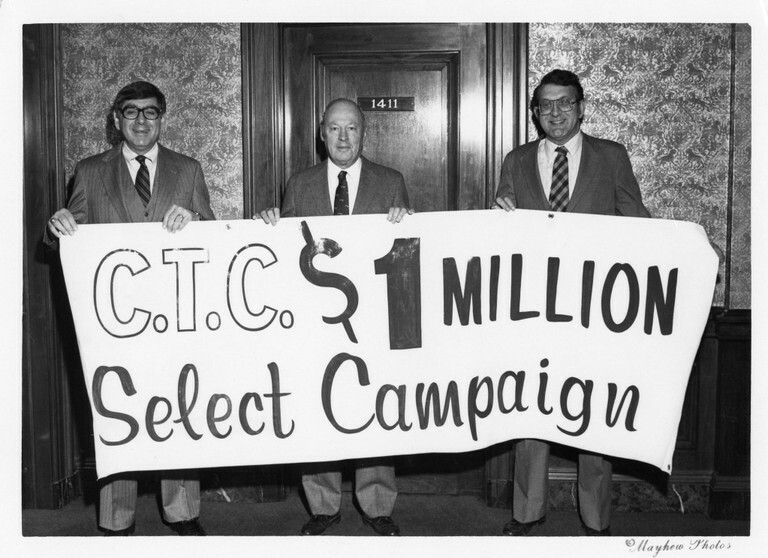 1981 – The launch of the “$1 Million Select Campaign (to sustain technical excellence)” marked the first time in CTC’s history that financial support was sought from corporations, foundations and individuals. The campaign was a success and exceeded the $1 Million mark in 1983. 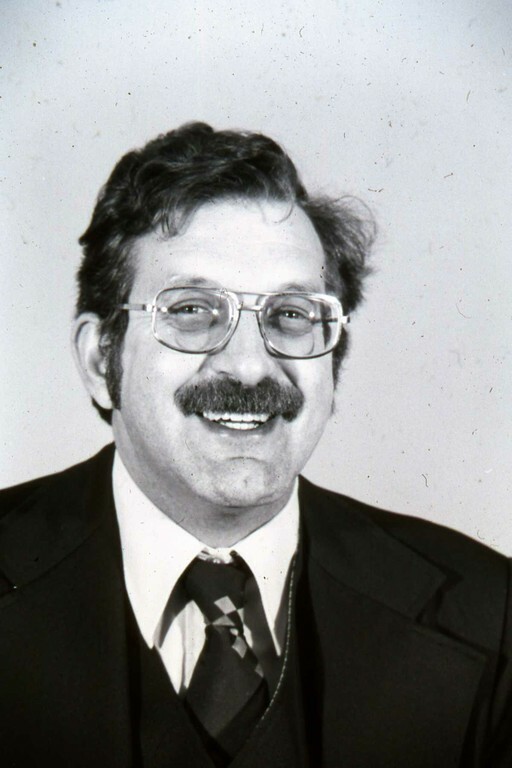 1983-84 – Amid a period of economic decline, President Schlimm coined 1983-84 “The Year of the Co-op” signaling his support of expanding the co-op program. Today the college has one of the largest and most nationally recognized co-op programs in the United States. 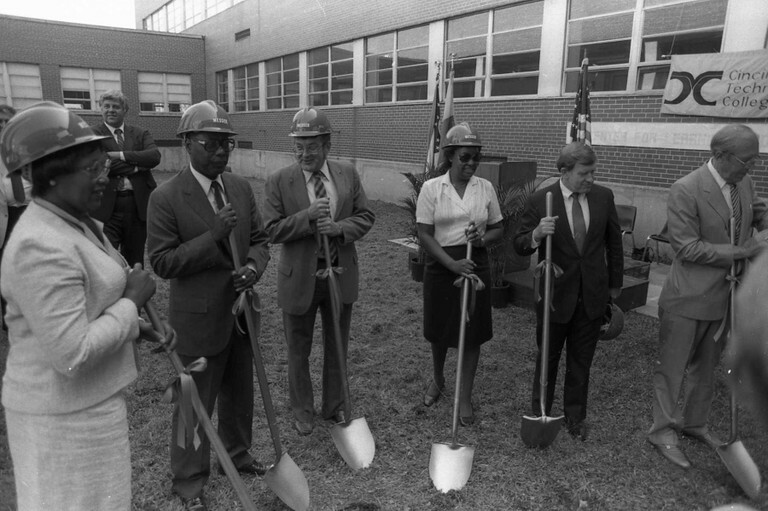 1984 – Groundbreaking for the Center for Learning and Social Care reflected the needs of a diverse student population with the opening of a day care center on campus. 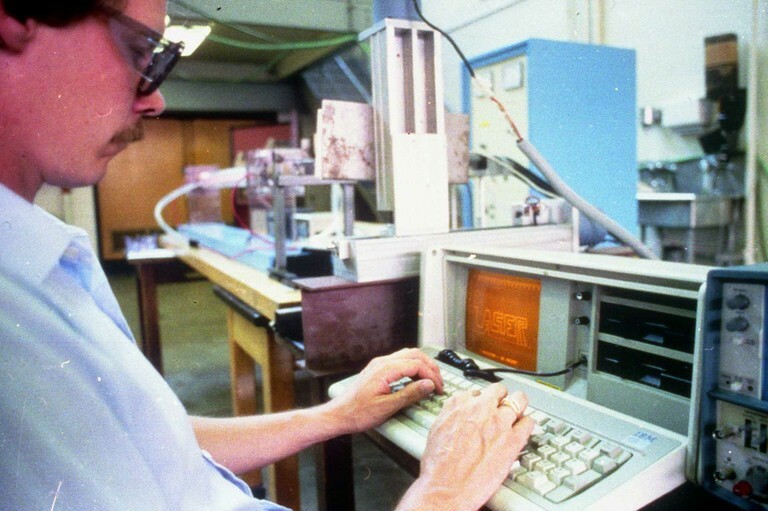 1987 –The LASER Electro-Optics Technology program was added to course catalog. The program was the first of its kind in Ohio and one of the few associate degree programs in LASER technology in the country. 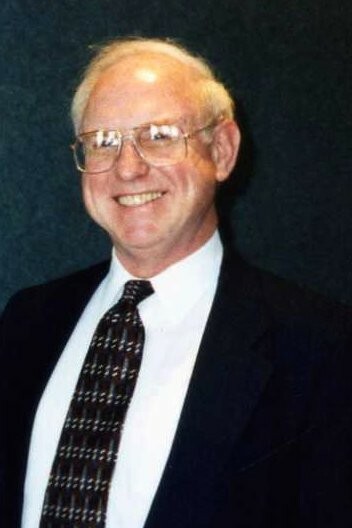 1990 – Dr. James Long is named the third president of the college. 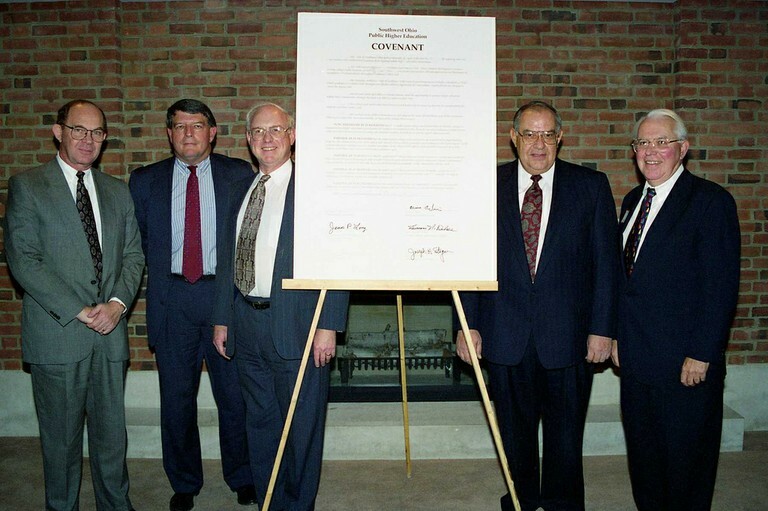 1991 – The tuition reciprocity agreement between Ohio and Kentucky takes effect. Students living in the Greater Cincinnati area benefit from in-state tuition. 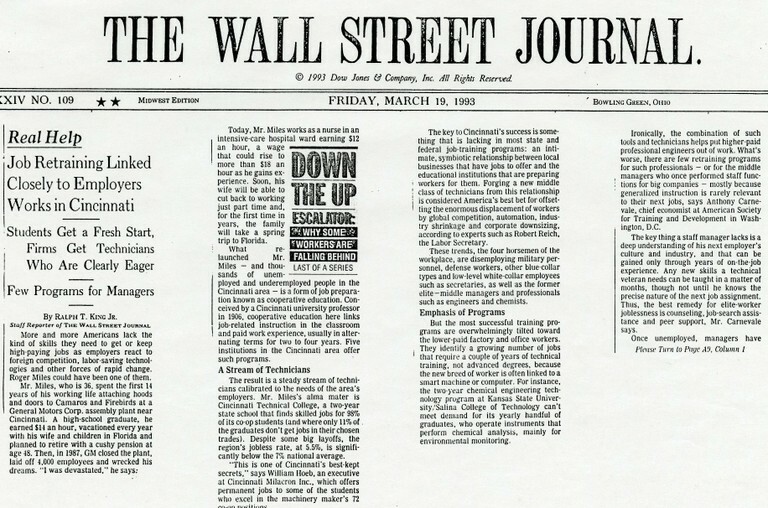 1993 –The college’s co-op program made national news as it was featured on the front page of the Wall Street Journal on March 19, 1993. The college also notably became the first technical or community college in Ohio to completely ban smoking in campus buildings. 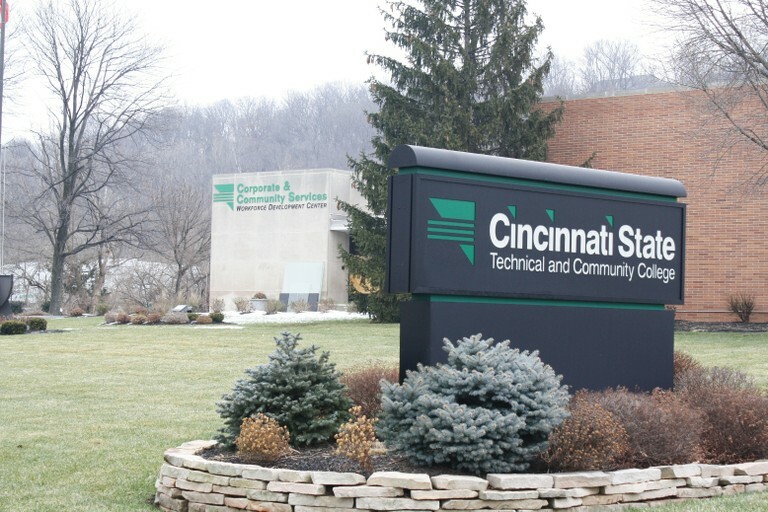 1994 – After trustees voted to convert the institution to a state community college, its name is changed to Cincinnati State Technical and Community College. 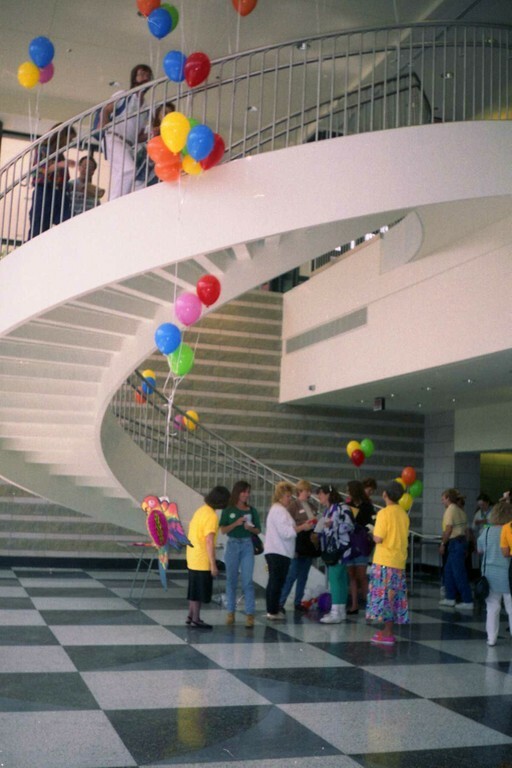 1994 - The Health Professions Building and the Ludlow Parking Garage open, coinciding with the College’s 25th anniversary. 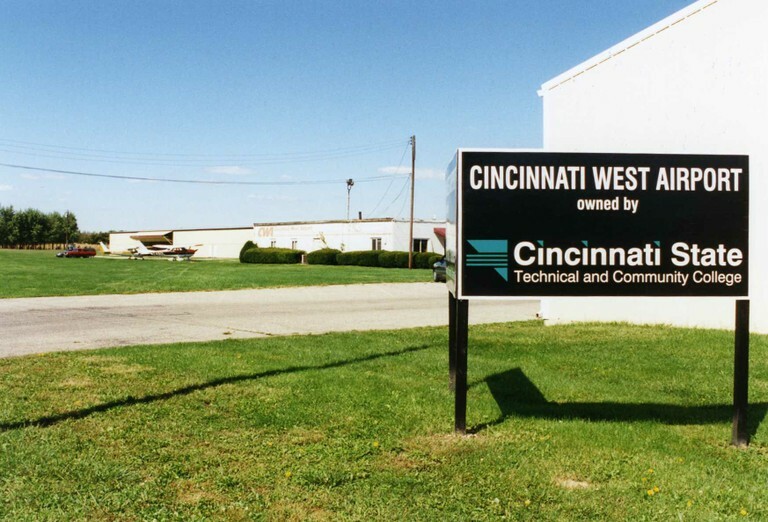 1994-95 – Cincinnati State acquires the Cincinnati West Airport in Harrison, Ohio. 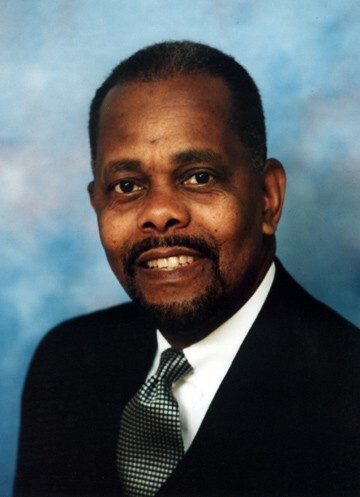 1997 – Dr. Ron Wright becomes the fourth president of the college. He was formally inaugurated on March 6, 1998. 2000 – The college purchases the Workforce Development Center in Evendale – the former General Motors Training Facility –as a site for corporate training programs including computer-training, hazardous materials and industrial maintenance training. 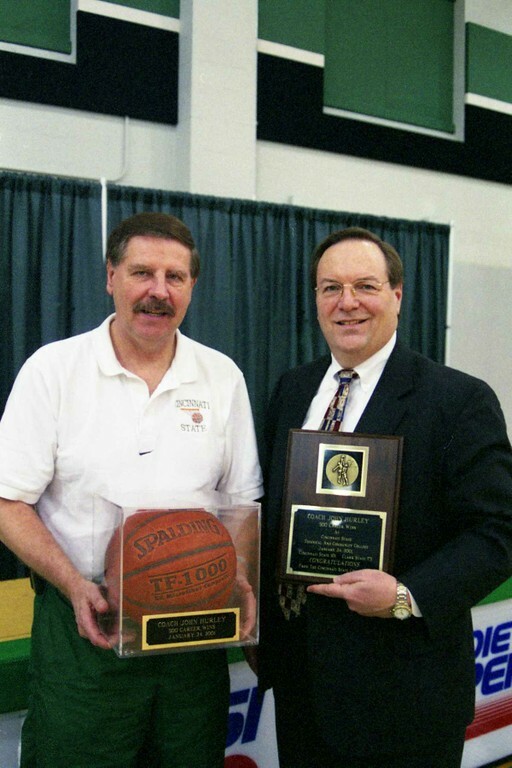 2001 – The college celebrates former athletic director and long-time men’s basketball coach John Hurley’s 500th win. 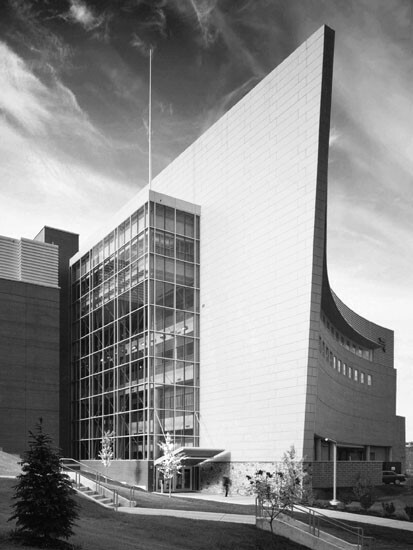 2004 – The Advanced Technology & Learning Center opens, coinciding with the College’s 35th anniversary. The building houses the Midwest Culinary Institute, multi-media centers, student activities areas and other functions, measuring over 200,000 square feet. That’s roughly 3 ½ NFL football fields. 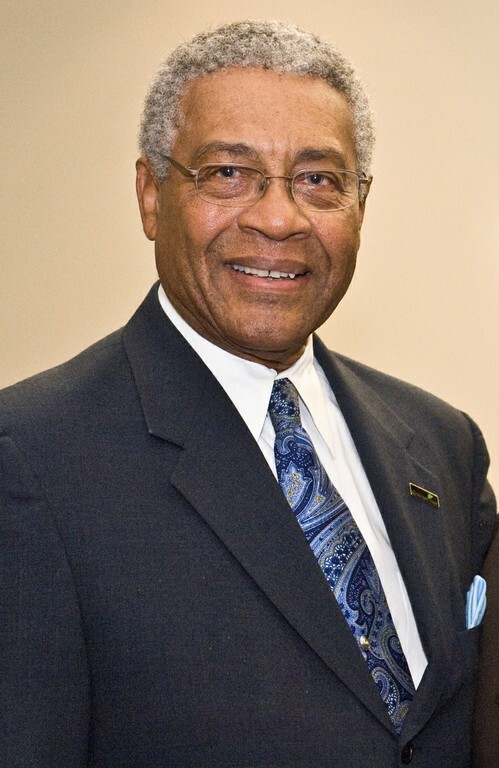 2007 – Dr. John Henderson is named interim president. 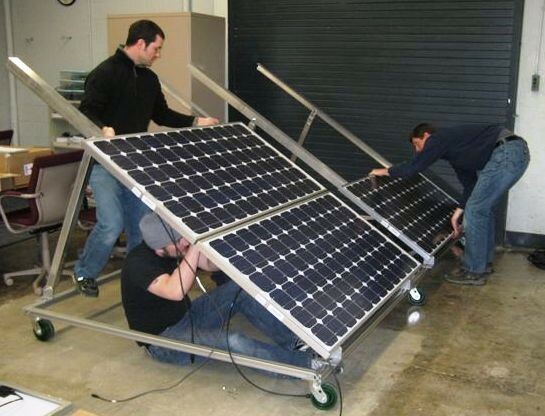 2008 - Cincinnati State introduced a Renewable Energy and Energy Efficiency major to address the needs of growing industries in Ohio and middle America. 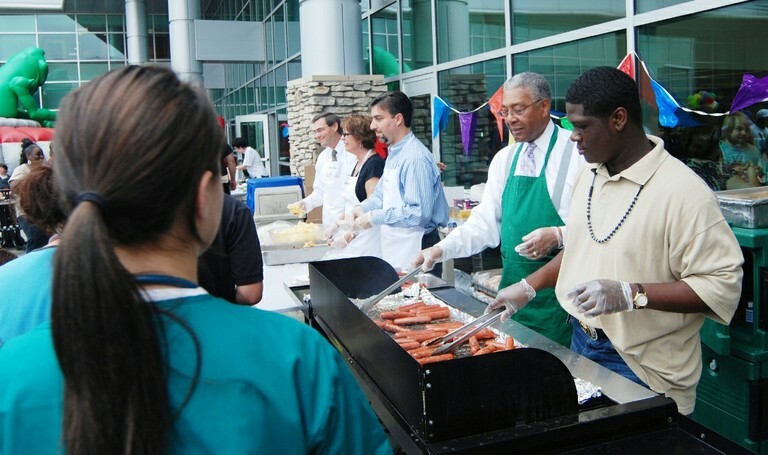 In April 2009, the College received a significant grant from the U.S. Department of Labor in order to expand the program. 2009 – The college celebrates its 40th anniversary as enrollment surpasses 10,000 students.